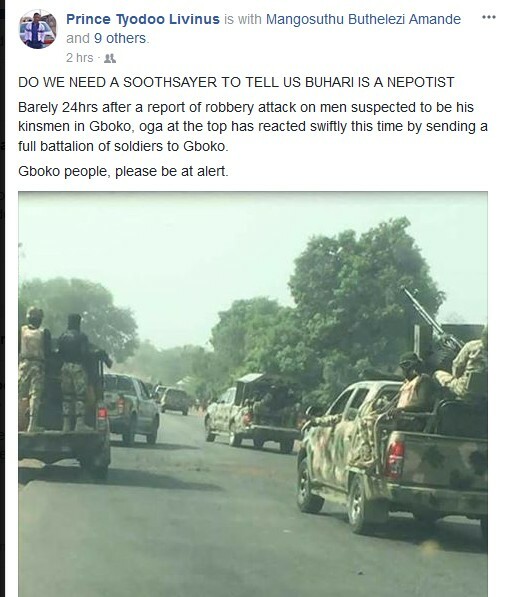 There is tension in Benue State Commissioner following the gruesome killing of seven Fulanis who were lynched and burnt by irate youths in Gboko area of Benue State on Wednesday (yesterday). 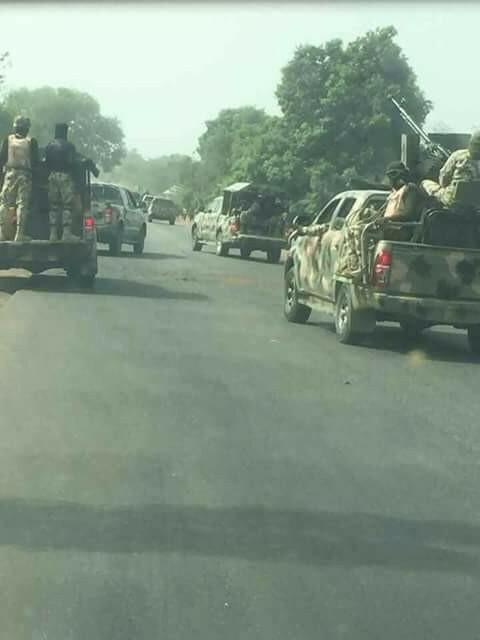 Multiple reports have it that soldiers have been deployed today from Abuja to Gboko, Benue State after crisis. 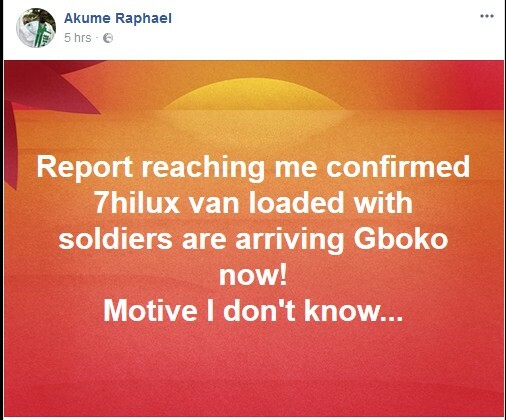 The victims were said to be traveling either to Okene in Kogi State or Taraba State when criminals attacked, killed and burnt them to ashes. Troops have currently stationed themselves in the region in order to prevent any reprisal attack.